Reigning from Raleigh,NC we have Joel Venom, an aspiring artist and music producer that has been making noise on the production end of things as well as his long line of mixtapes. 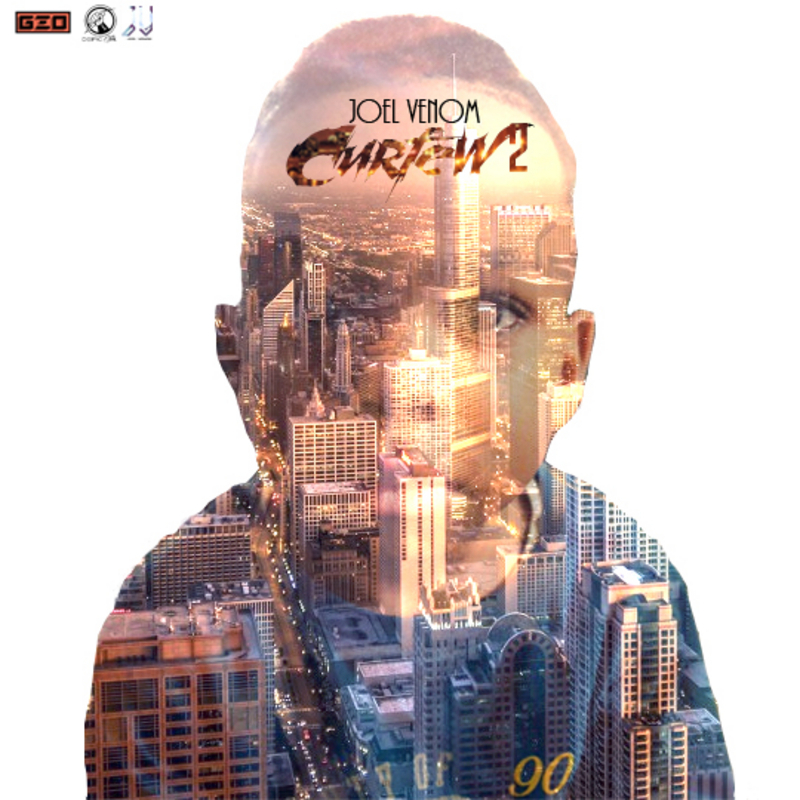 Once again Joel drops another mixtape but this one is called “Curfew 2” the second installment to his mixtape series. This is more of a fun based mixtape from what I got from it and it’s very flexible. Hope you guys enjoy the dope music!